Dover is a diversified global manufacturer with annual revenues of approximately $7 billion. We deliver innovative equipment and components, specialty systems, consumable supplies, software and digital solutions, and support services through three operating segments: Engineered Systems, Fluids, and Refrigeration & Food Equipment. Dover combines global scale with operational agility to lead the markets we serve. 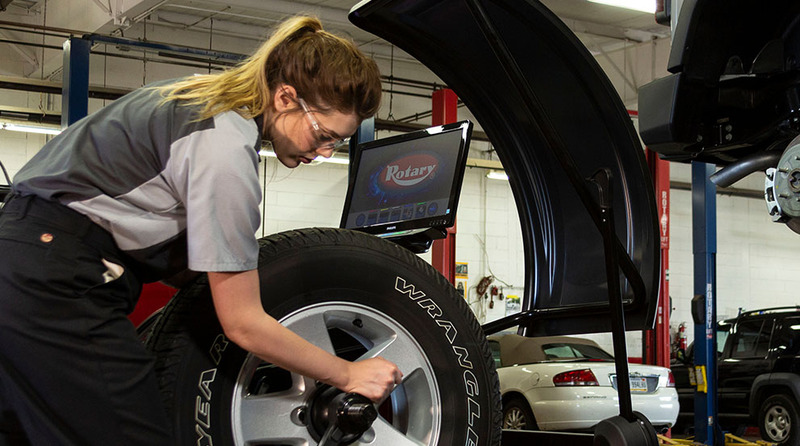 Recognized for our entrepreneurial approach for over 60 years, our team of approximately 24,000 employees takes an ownership mindset, collaborating with customers to redefine what’s possible. Headquartered in Downers Grove, Illinois, Dover trades on the New York Stock Exchange under “DOV.” Additional information is available at dovercorporation.com. Engineered Systems Leading the design, manufacture and service of critical equipment, consumables and components serving the fast-moving consumer goods, digital textile printing, vehicle service, environmental solutions and industrial end markets. 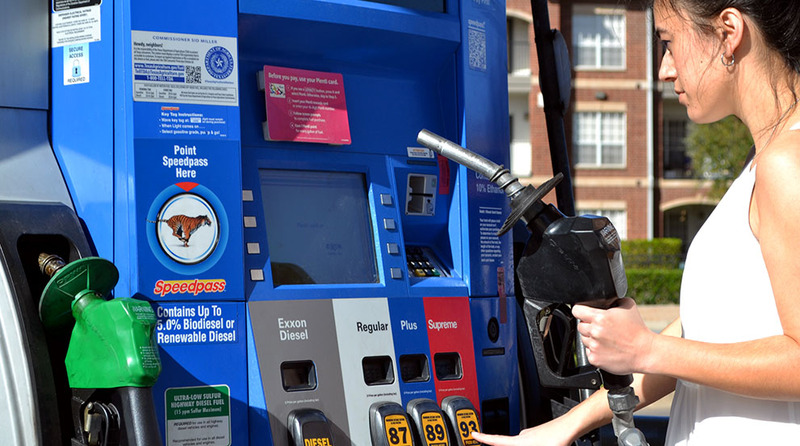 Fluids Focusing on the safe handling of critical fluids across the retail fueling, chemical, hygienic, oil & gas and industrial end markets. 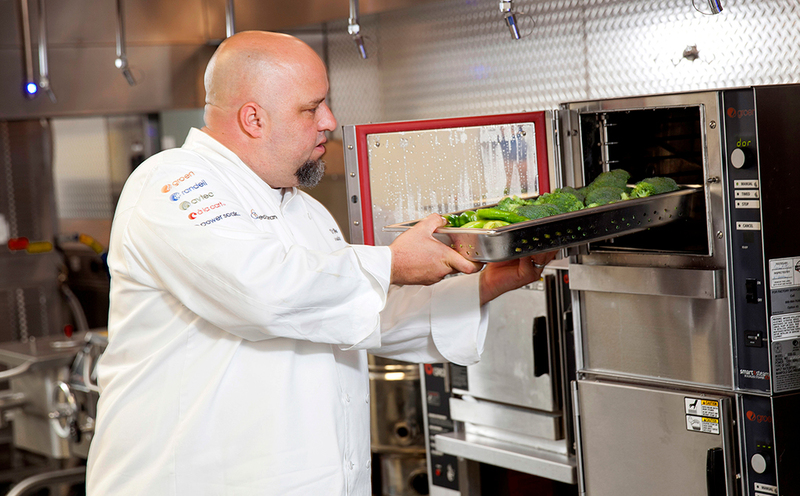 Food Equipment Providing innovative and energy-efficient equipment and systems serving the commercial refrigeration and food equipment end markets. We drive efficiency for our customers in printing, identification, vehicle service, environmental solutions, industrial automation, defense and telecommunications, and hoist and winch equipment. 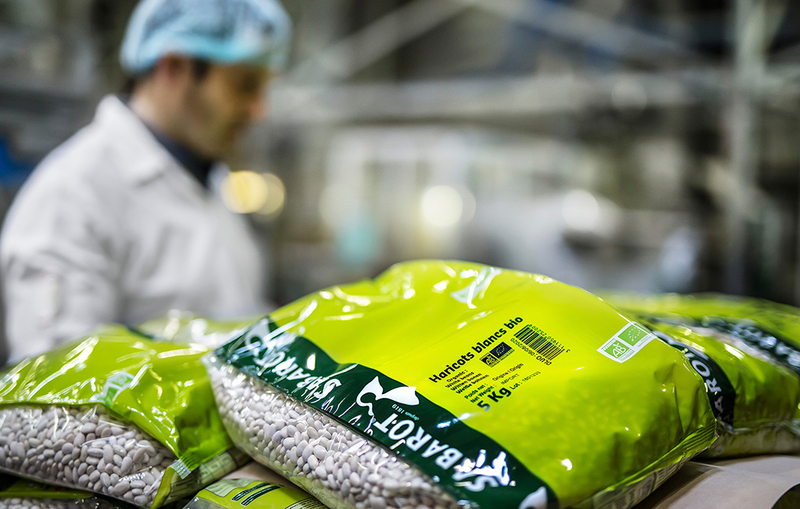 We collaborate closely with customers to innovate for greater speed and accuracy in production to increase their profitability. We leverage our geographic scope across specialized industries to develop more effective solutions. 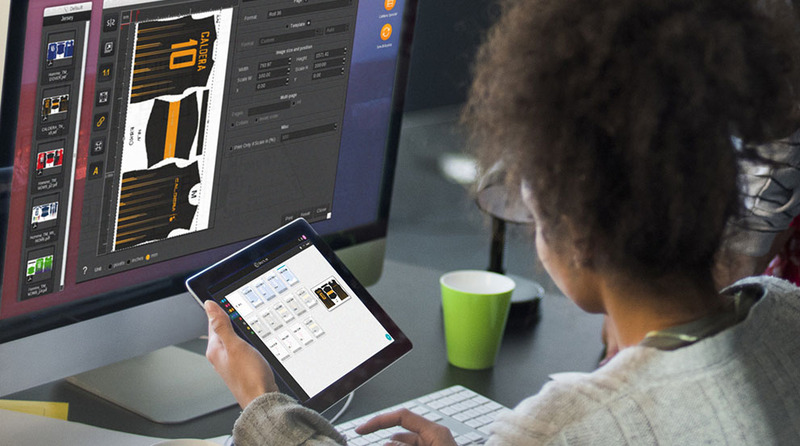 Markem-Imaje thermal transfer coders apply complex information, such as product details and bar codes, from a central database to minimize errors and save time. 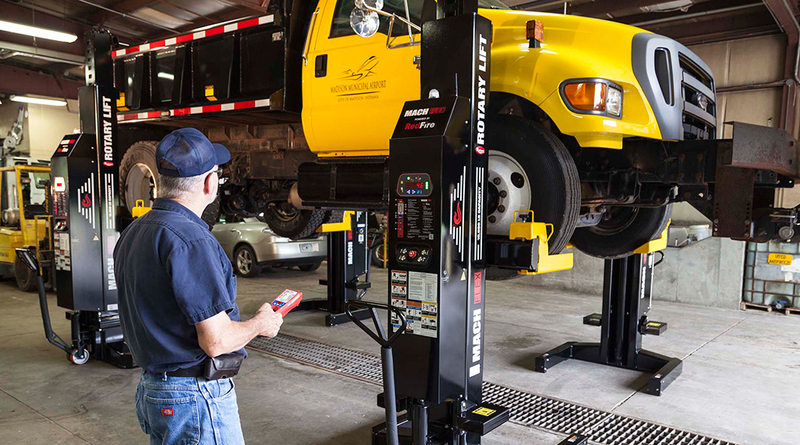 Mobile column lifts by Rotary, part of Vehicle Service Group, improve technician access resulting in greater speed and efficiency during routine maintenance and repairs. 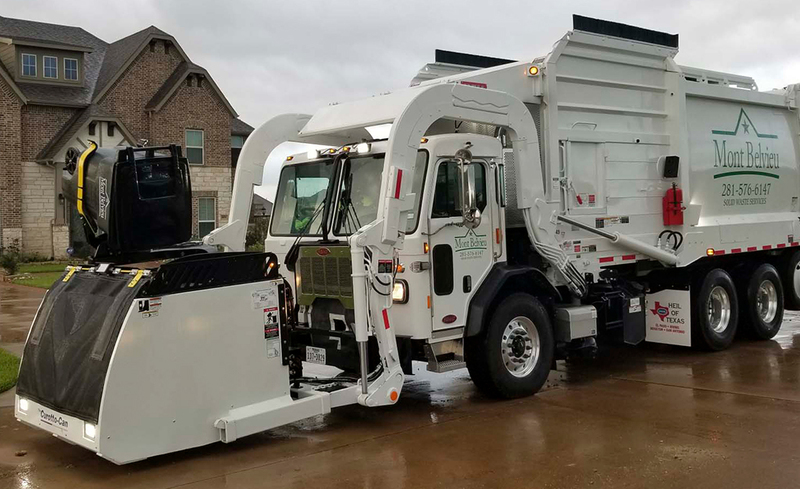 Public, private and municipal fleets around the country rely on the unmatched productivity of the fast and fuel-efficient Heil Automated Front Loader, featuring the cost-effective Curotto-Can, both brands of Environmental Solutions Group. 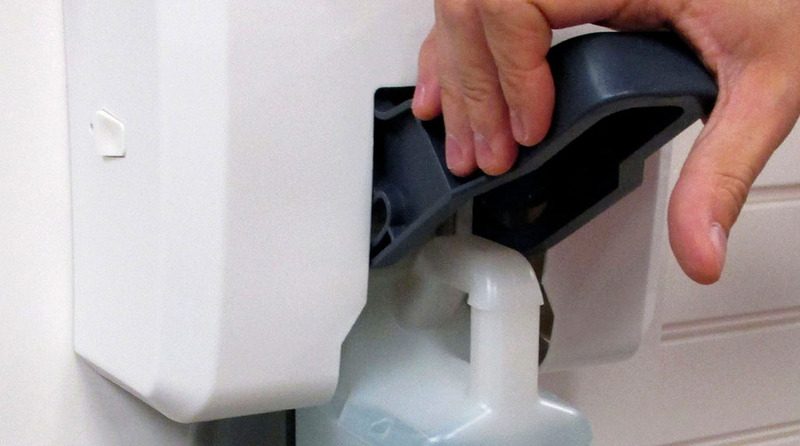 Manufacturers use Destaco’s Three-Jaw Parallel Grippers in packaging and assembly applications in various fields such as the automotive and medical markets. We provide excellence in the global pump, fluid handling, compressor and bearings systems markets, and deliver specialized components and equipment for fueling and vehicle wash, as well as transference and dispensing of critical materials while collaborating with customers to develop innovative, safe, environmentally sustainable and efficient solutions. 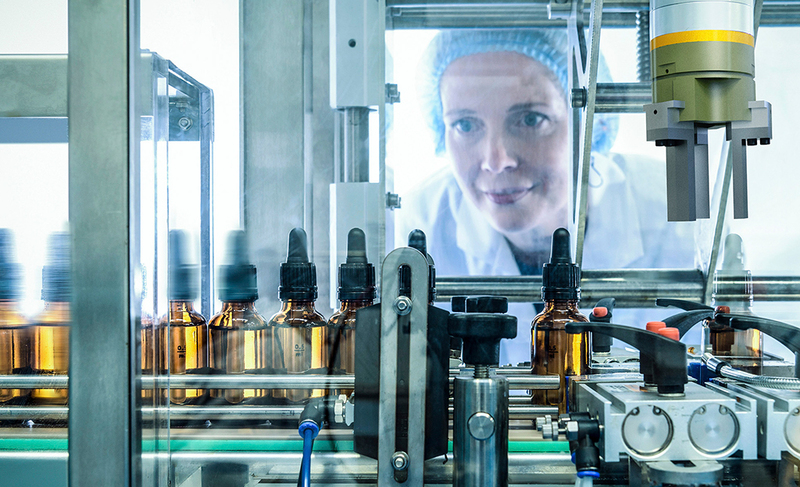 We are constantly growing into new geographies and end markets such as chemical, food and pharmaceutical to expand performance for customers. 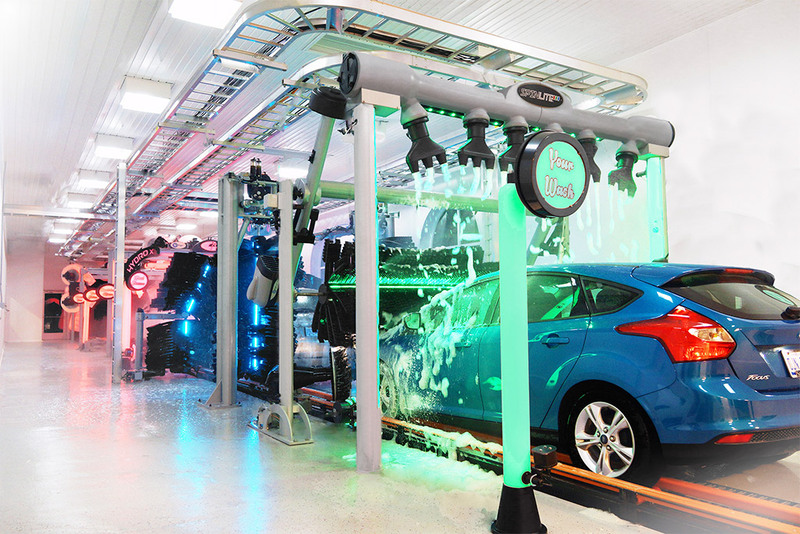 Building upon PDQ Manufacturing's strong position in the vehicle wash space, Dover has acquired Belanger, Inc., an innovative company that manufactures both in-bay and tunnel wash systems. The combination of both brands positions OPW Vehicle Wash Solutions for future growth while offering customers a full breadth of products. 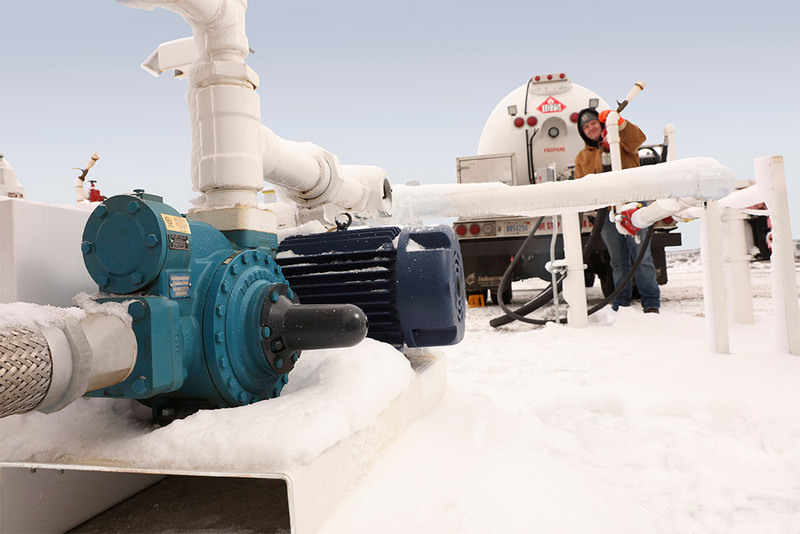 Positive displacement sliding vane pumps from Blackmer, part of PSG, are designed to operate in the harshest conditions to move liquids from one vessel to the next, reliably, safely and easily. 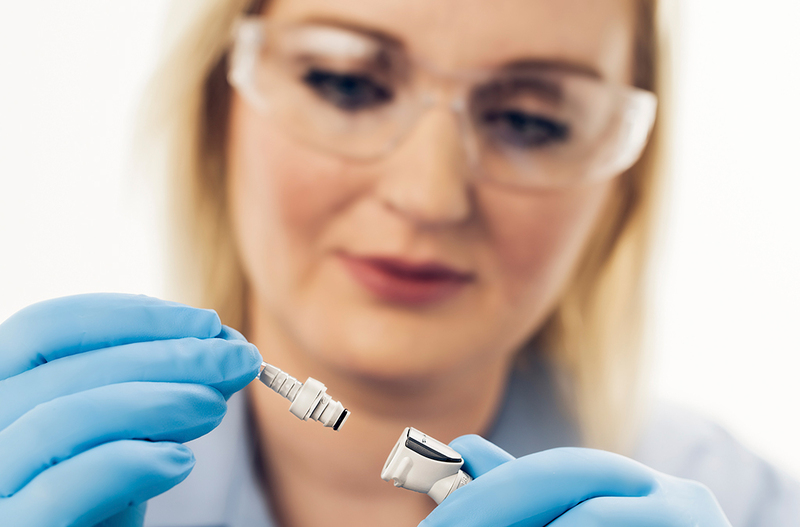 Design and process engineers turn to the experts at CPC (Colder Products Company) when they need to specify reliable, secure connectors for their fluid management applications that range from drug manufacturing to medical devices to motorcycles and ink delivery systems. 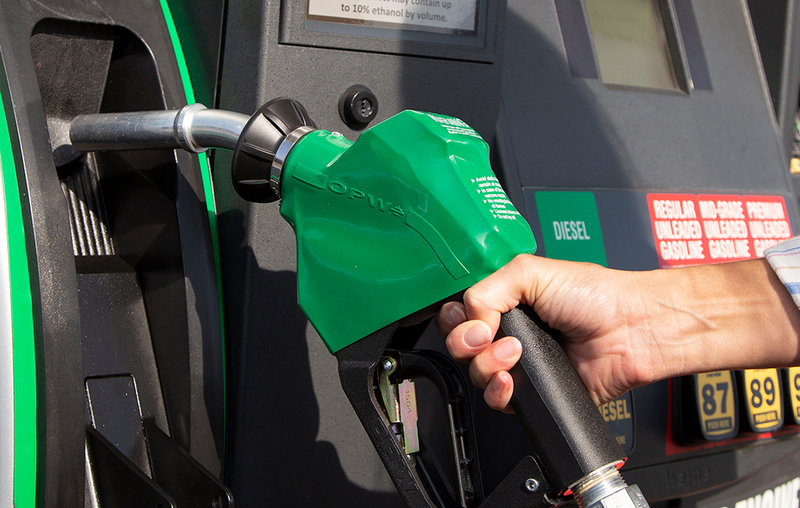 OPW’s newest series of nozzles feature innovative patented and patent-pending free-draining spout technology, designed to serve up a cleaner and greener fueling experience for customers. 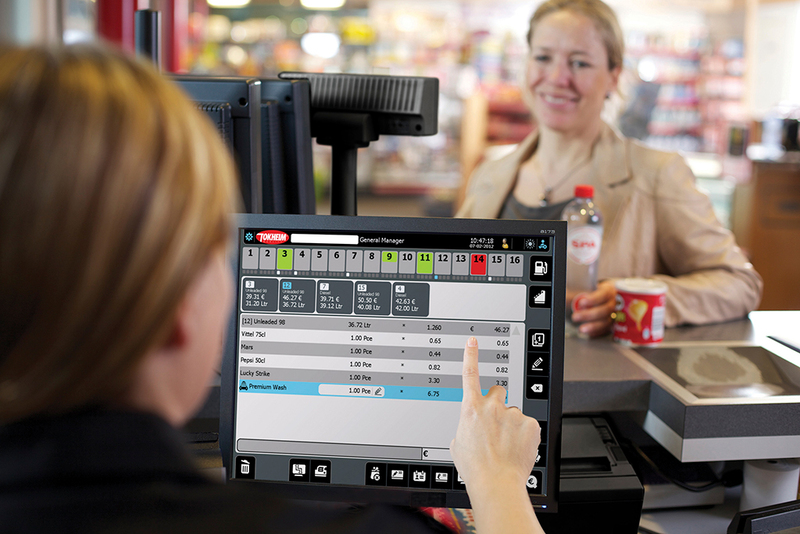 For fuel retailing that is smarter, faster and connected, businesses can rely on Dover Fueling Solutions' cloud services, featuring wetstock solutions like the ClearView™ solution and Fairbanks™ Station Manager 365 online web portal, and systems like the Tokheim Fuel POS® point-of-sale system. 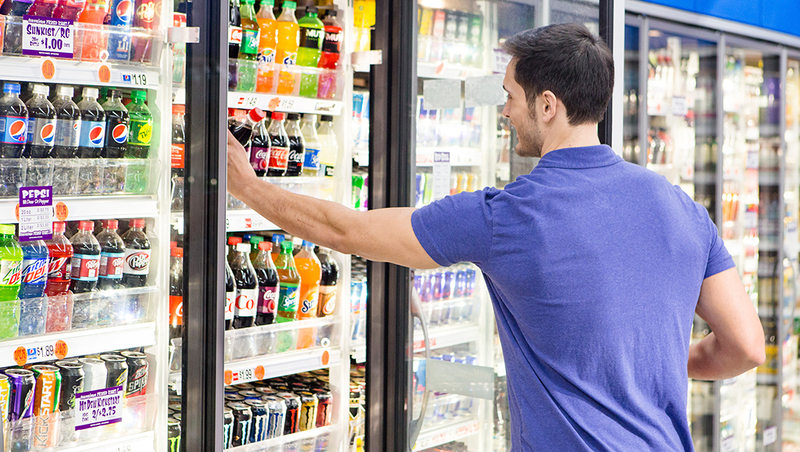 We work relentlessly to increase efficiency and decrease cost to elevate customers’ performance in commercial refrigeration, heating and cooling, and food and beverage packaging. We innovate to meet ever-changing market demands, and help customers improve sustainability, surpass expectations for end-consumer needs and drive growth in emerging economies. Anthony’s, part of Dover Food Retail, cooler and freezer doors are beautifully and elegantly designed to attract the shopper. The clean, all-glass look of Anthony’s Infinity® 090 Door optimizes product visibility for improved merchandising and sales. 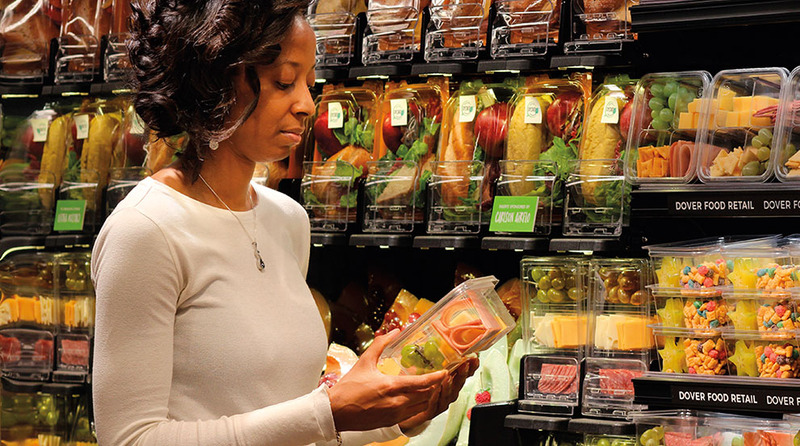 When picking up food in a convenience store, freshness does not have to be sacrificed. 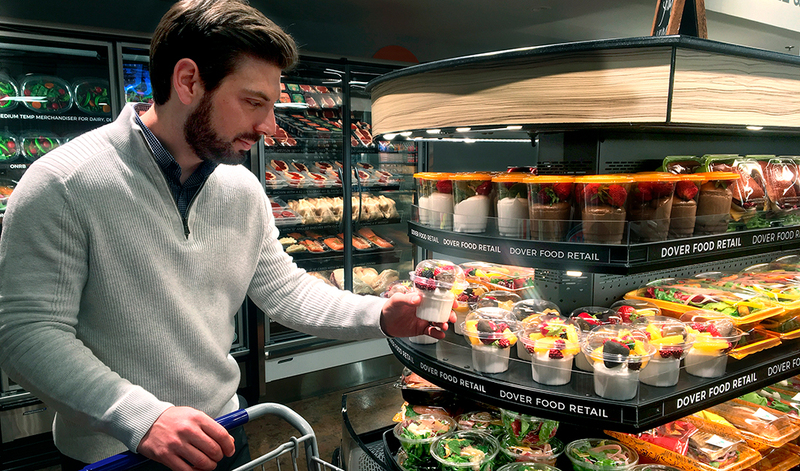 Shoppers have access to the perfect grab-and-go meal or snack from a self-contained island by Hillphoenix, part of Dover Food Retail. Brazed plate heat exchanger ("BPHE") technology is quickly gaining ground, with SWEP at the forefront of product developments by challenging efficiency and supporting the conversion to sustainable energy usage in heat transfer. 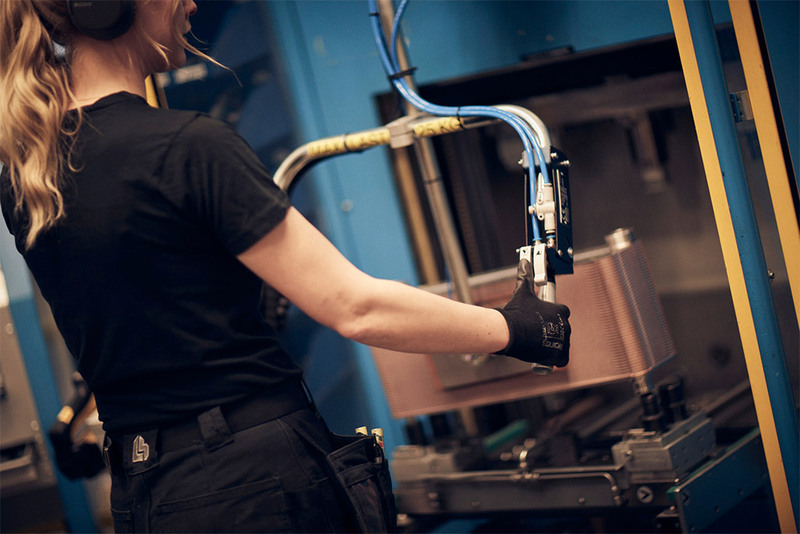 SWEP produces over four million BPHEs annually which are used in many applications around the world such as residential heating and air conditioning, refrigeration, and marine and transport. 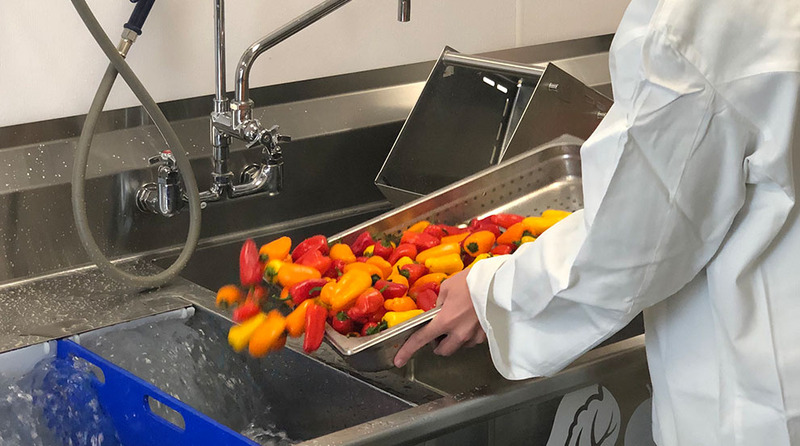 Unified Brands’ line of Groen commercial steamers offers a wide variety of versatile, reliable and easy-to-use kitchen equipment solutions for professional foodservice applications.